Dry skin looks very unhealthy and lacks a healthy glow. There is always a lack of moisture and to top that it becomes worse when the wrong makeup is used. Dry skin needs the hydration and moisture to keep it looking healthy. Choosing the right makeup for dry skin can be tough. Sometimes there is a problem of under eye dark circles, or freckles or spots and you need to use a concealer. So we have chosen the best concealers for dry skin your benefit. The best option for dry skinned ladies is to use cream concealers as they will help keep your skin healthy and will not make skin drier. Following 5 are the good concealers for dry skin. nyx is an American drugstore brand which makes some budget makeup products, which now-a-days is available through importing. nyx offers a cream concealer for dry skin and is offered in a jar. Owing to its cream properties it keeps the skin moisturized and healthy. It will not over dry skin. 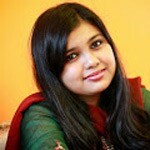 It is not easily available at local makeup counters but can be ordered online through online shopping portals. Do get the right shade of concealer. 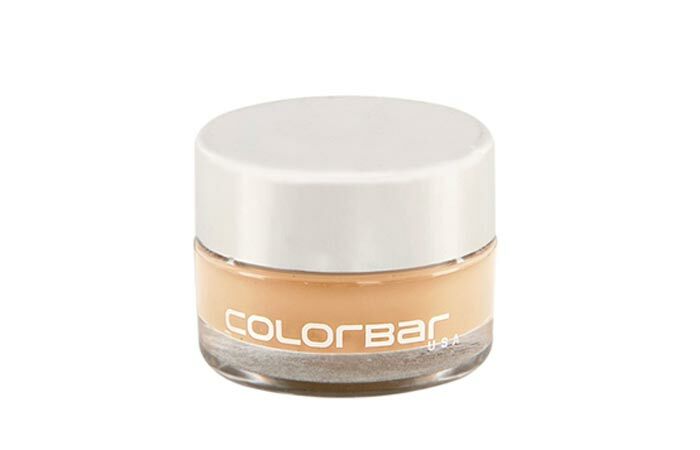 Colorbar is also a foreign brand with good quality makeup. 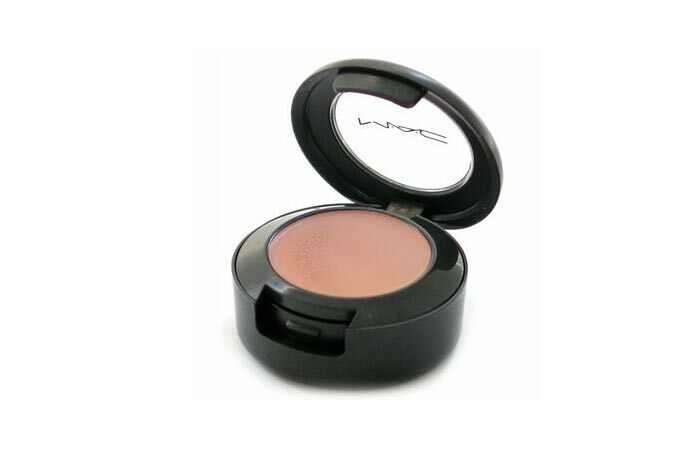 This particular product is similar to the nyx concealer in a jar and comes in a jar too. 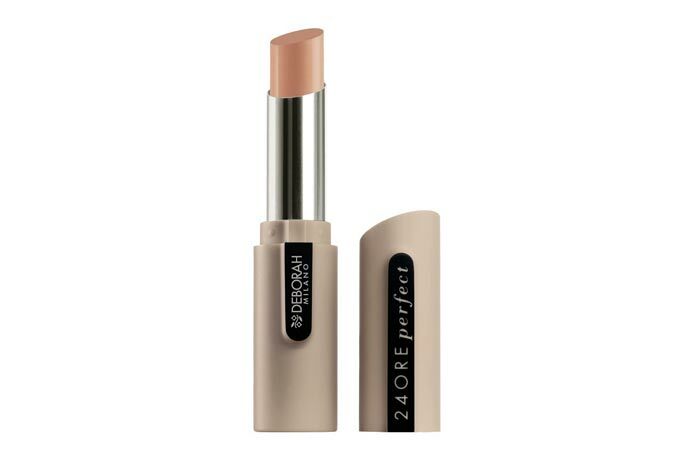 The concealer is creamy, thus helps in keeping skin moisturized. It can be easily located at any mall or colorbar counters in departmental stores. The price is also decent. It has spf 35 so it’s an added benefit. The product can be easily blended with makeup sponge or with finger tips and is fragrance free and non-comedogenic. Mac’s studio finish concealer is very good at both coverage and in terms of keeping skin healthy. 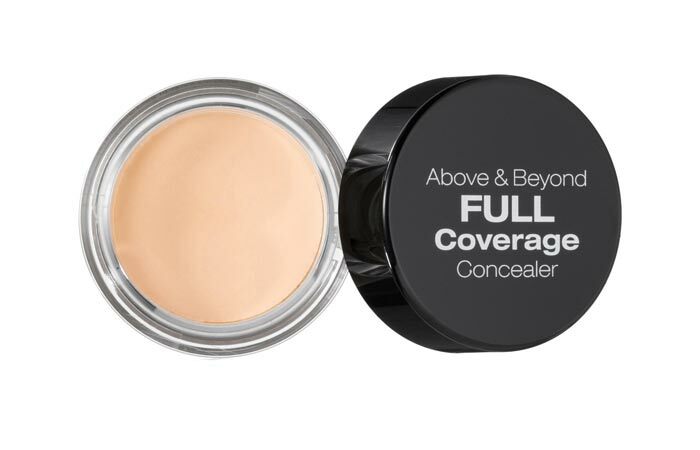 it does not clog pores , it offers great coverage. The concealer comes in a tub format and has spf 35. So it will help keep out the harmful rays of the sun. There are many shades available and one can easily choose from their shades at any mac counter. This is known to be the best concealer for dry skin. This is a natural product from the lotus herbals house which gives medium overage. It is easy to apply and carry as it is very compact. It gives matte effect and also keeps skin healthy. It also claims of keeping skin protected from harmful sunrays. It’s enriched with botanical extracts and claims to do the part of a concealer and a foundation so it can be used all over the face as well. 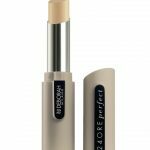 This concealer can be easily found in all leading beauty shops and online and is also reasonably priced. Deborah comes with a great product which gives full coverage from dark spots, dark circles blemishes and all imperfections. 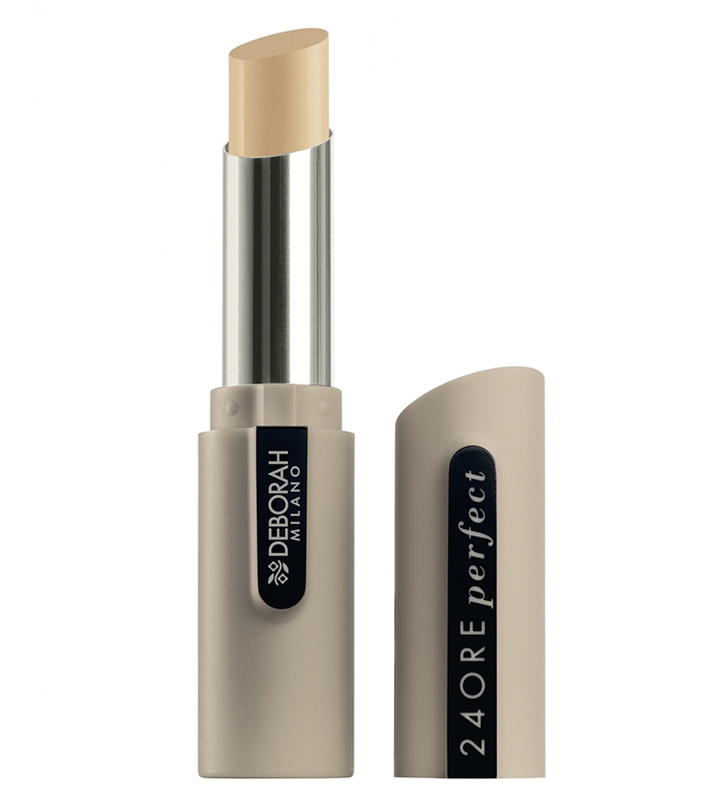 It is a creamy textures concealer in a pan stick format. 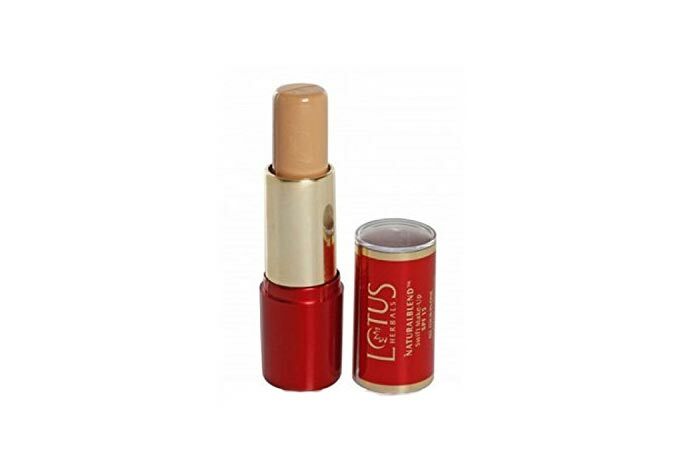 It is long lasting and will not clog pores. It gives a matte effect and is free of any ingredients that can be harmful from sensitive skin. It’s great for parties and for everyday use. This product can be found at any Deborah counter or online.